For a close up of the embroidery click on photo. 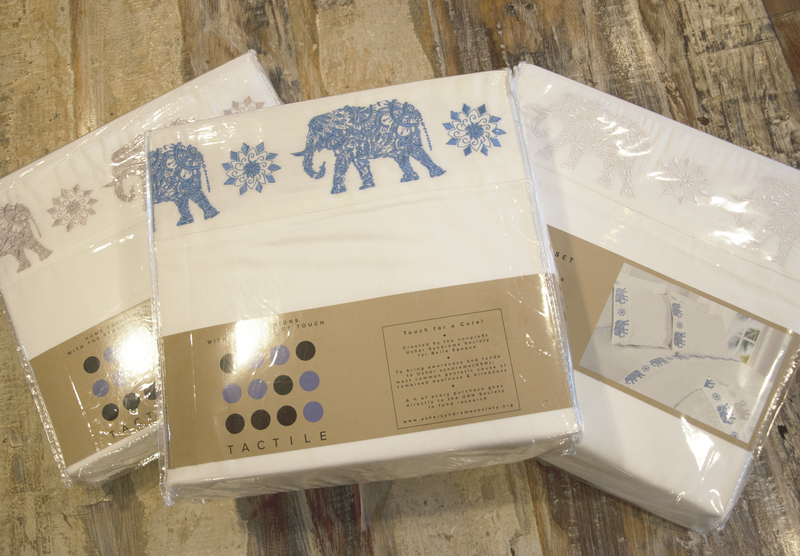 These beautiful embroidered bed linens were inspired by a trip to Thailand where a blind elephant used both her sense of touch and sense of sound to safely traverse her habitat. 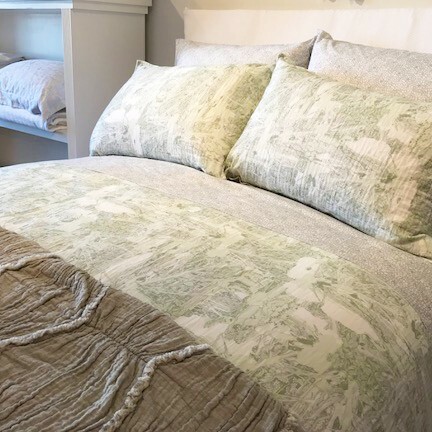 300 thread count luxury size sheets with deep pockets. 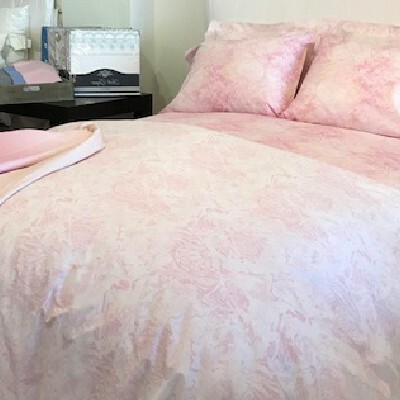 Set includes: one flat sheet, one fitted sheet and two standard pillow cases.